Yesterday saw the reveal of Funko's latest Pop Vinyl figure, the Pokémon series' very own number one, Bulbasaur. If you instantly fell in love with its never-ending stare of eternal doom and sacrifice, you're in luck, as pre-orders have now opened. US buyers can snap up their own figure via Amazon; the listing has the Pop available for $10.99 and says that it will be released on 15th April (contradicting the 27th February release date mentioned yesterday). 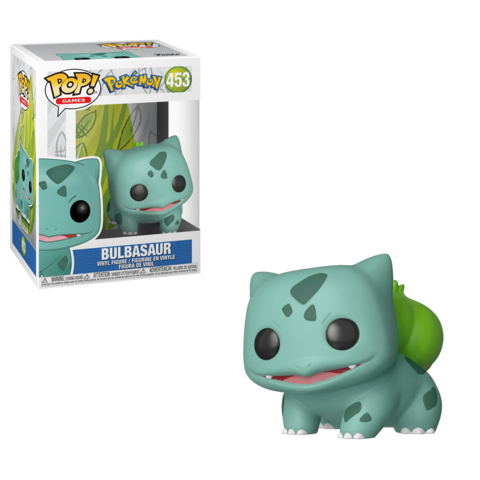 Bulbasaur has already shot right up to the number one in Amazon's Toys & Games charts, so you can bet it's incredibly popular. Getting a hold of the figure in Europe is proving to be more of a challenge at present (sadly, Amazon US isn't shipping the product worldwide). One UK retailer, Pop In A Box, had the figure available temporarily, before closing the page and leaving a message which reads "Bulbasaur has been taken down while we confirm availability in Europe". Hopefully the figure will make its way to Europe either by the expected release date or soon after, but it's too early to say at the moment. Make sure to keep an eye out if you're super keen to have one. Will you be getting your pre-order in immediately? 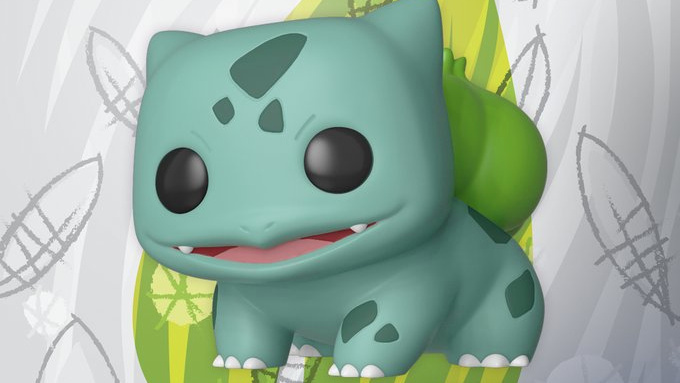 Do you need this Bulbasaur in your life? Tell us below. Is it a top seller because people actually want it, or is it just compulsive collecting, maybe during a slow sales period? I see a lot of people, myself included, saying that they simply don't like the Funko Pop! line of figurines. Forbidden planet.co.uk are likely to stock it also. 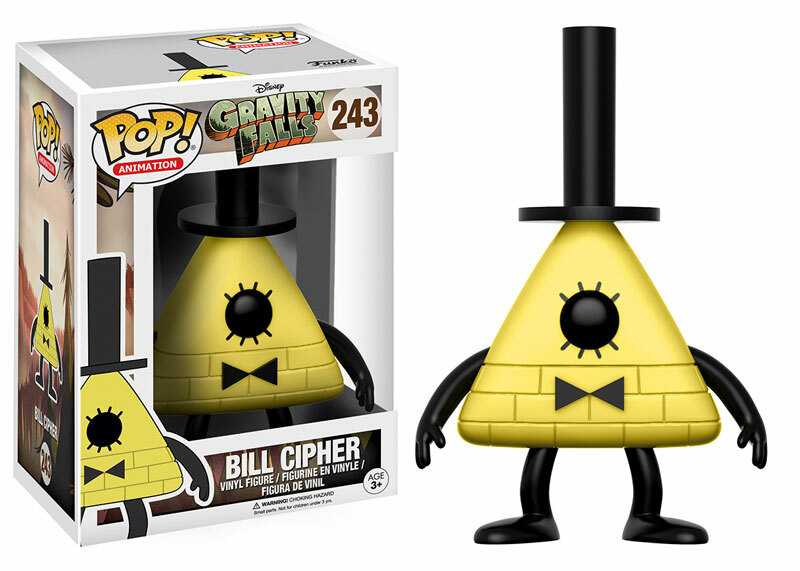 @RupeeClock It's Funko Pop, so any other answer than "just compulsive collecting" is likely to be wrong. I’m getting sick and tired of jokes about the eyes on Pops. They’re not that creepy, okay? @RupeeClock I would buy one, but I can’t right now. I love Pops, I think they have a nice aesthetic and a wide array of characters represented. No thank you! Plastic junk! And I just spent all my money god dangit! Funko and Pops are low quality, cheap products. I don't know what demon they contracted with, in order to get permission to make SO MANY different licensed characters but he must be a powerful one! With companies making actually quality figures like Figma, Gunpla, Nendoroids and other Japanese figures, it baffles me that anyone buys this crap. Yes many of the Japanese figures are noticeably more expensive... that's because they are DRAMATICALLY better quality products. I'd rather have my handful of nice figures than a whole wall of junk! his eyes...mercy its too creepy for me. 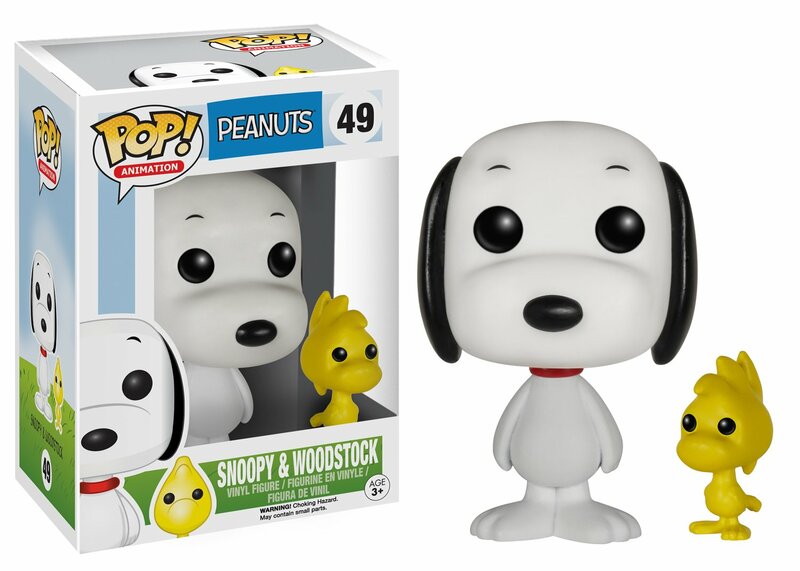 Thing is, characters that do have similar eyes in their original style do look cute in the Pop style and are even accurate. Take Snoopy for example. Something that sometimes works, though, shouldn't be used as an universal adaptor. Funko's financial situation is a curious one. They make hundreds of millions of dollars, but are heavily in debt. Welp, that's oughta be the quickest solution to a discussion involving different opinions I've ever been in on this site. You, I like you. I bluntly admit that, while the meaning was the same, I worded my previous comment that way just to embed the video. I know, most of my comments are. You draw stuff? I do, too! 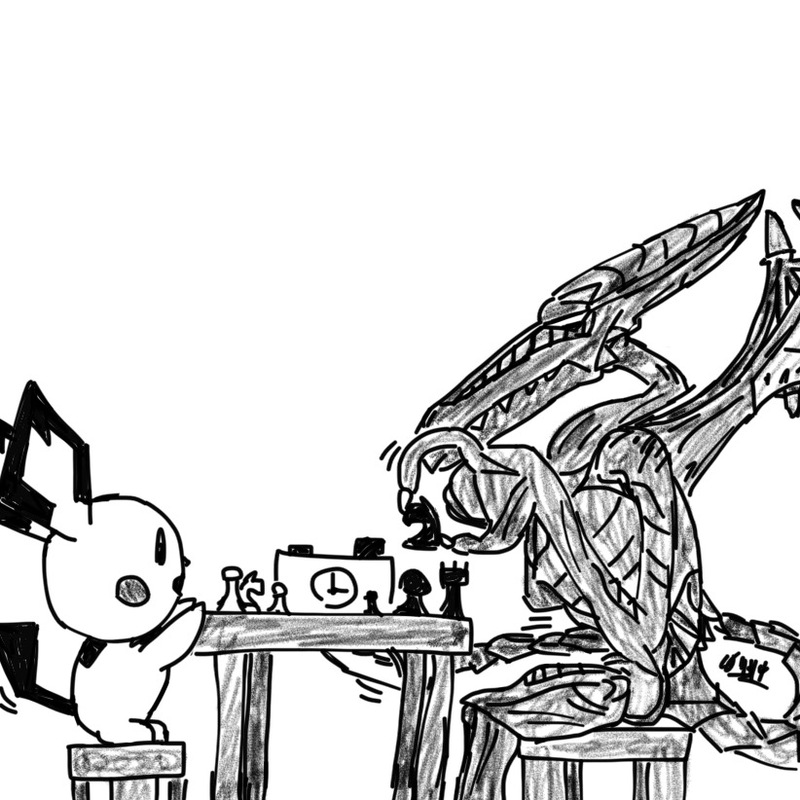 But yeah, I draw stuff! I draw doodle comic strips on Wattpad, and they’re funny I guess. 😂 They’re a bit cringy at first, but they get better as they go, I promise. More precisely, you can see in my NL profile that I used to (yeah, used to) post daily webcomic panels on my Italian FB page. 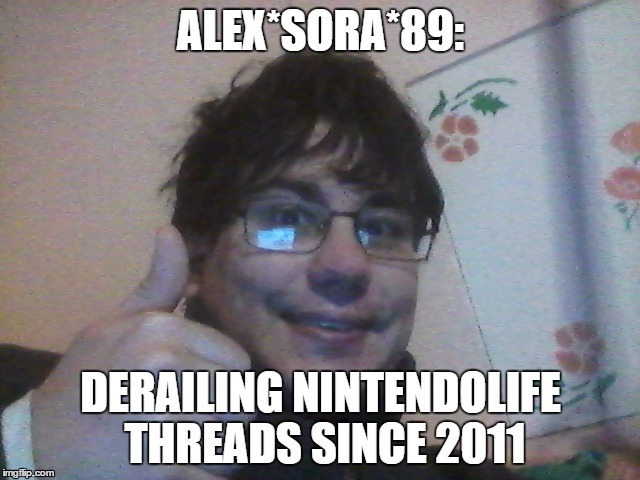 @AlexSora89 That’s really cool! Awesome to meet a fellow artist! Likewise! But I have to go now. Totally sleepy right now. Too sleepy to find an actual "disappearing dragon" gif, matter of fact. Lifeless eyes. Black eyes. Like a doll's eyes.